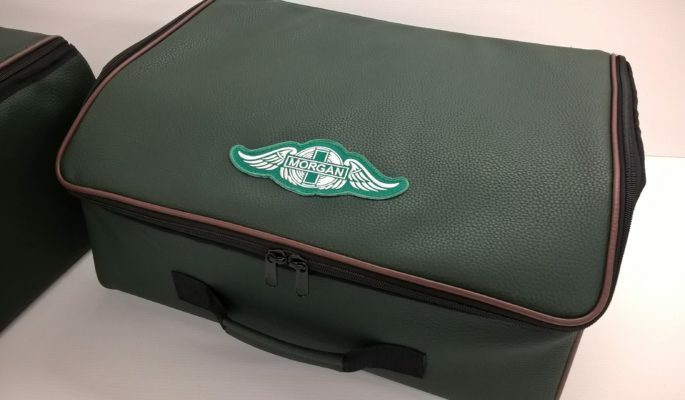 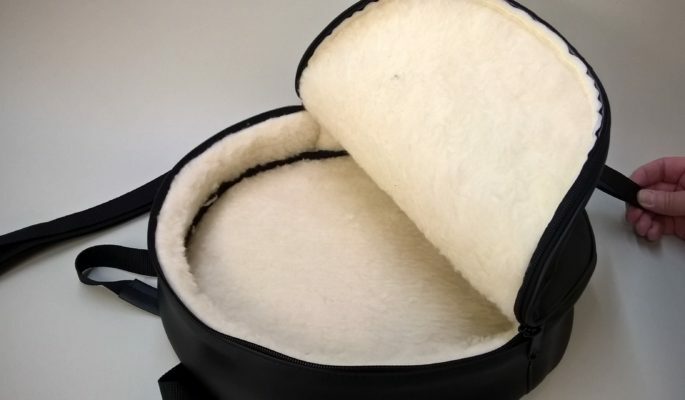 Made to measure, quality luggage for your Morgan. 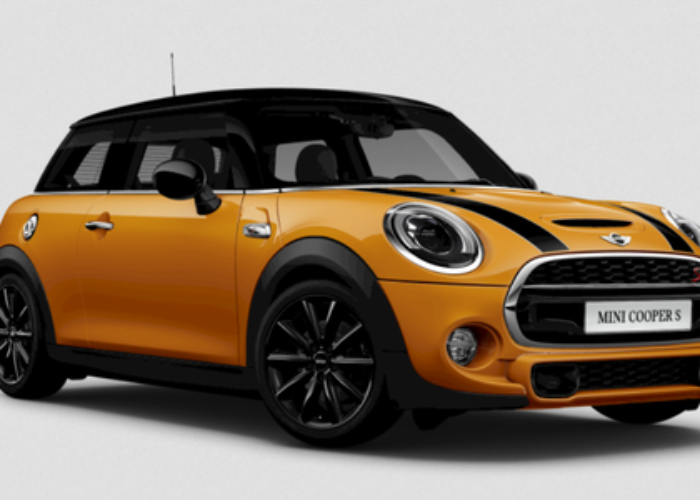 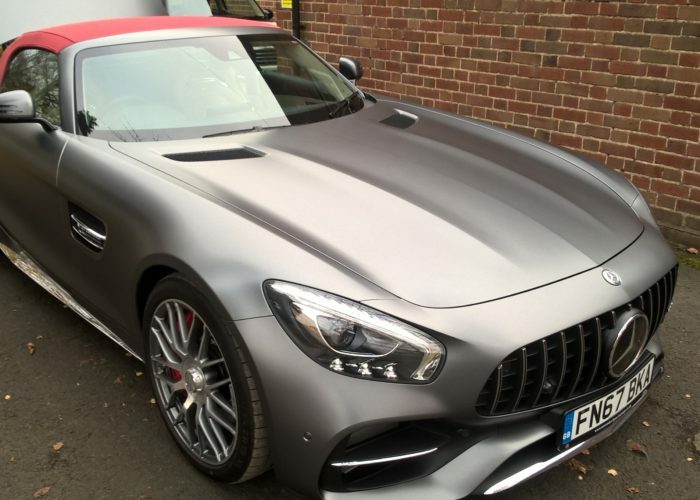 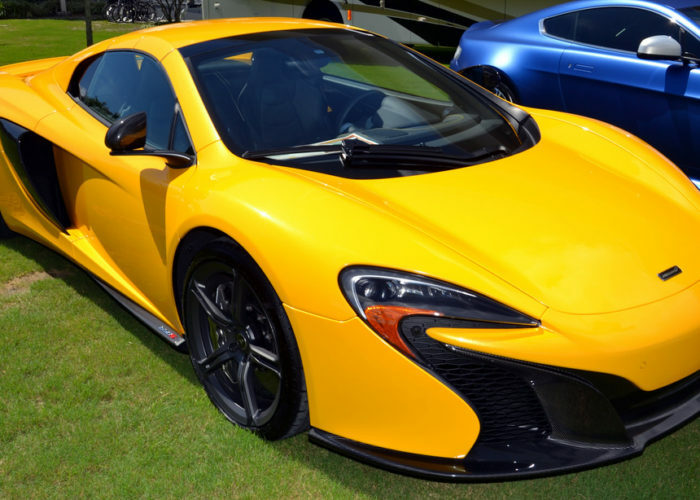 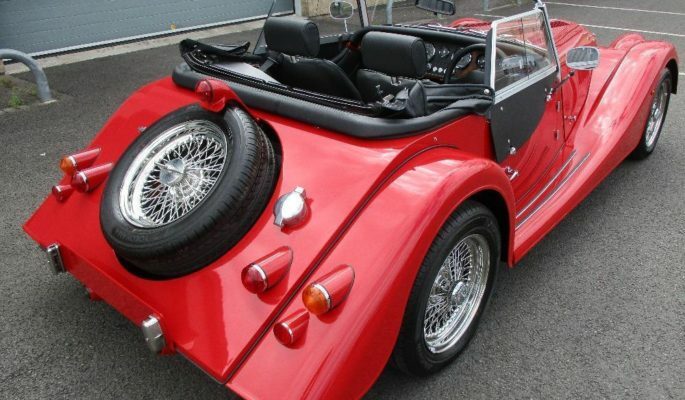 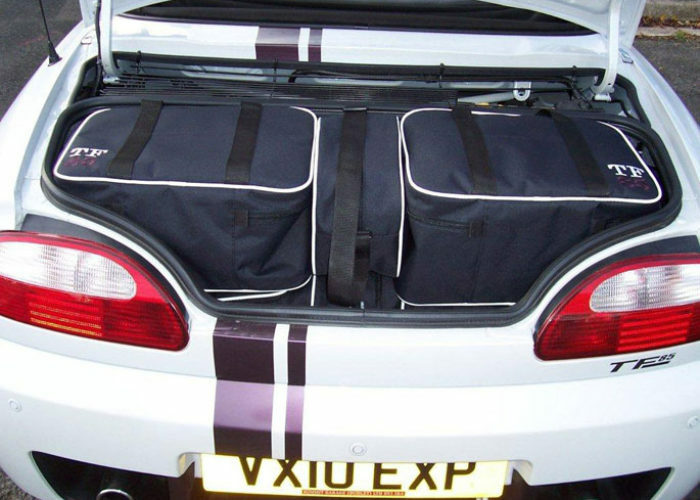 We offer a 2 piece set of bespoke luggage that fits perfectly into the space at the rear of the Morgan. 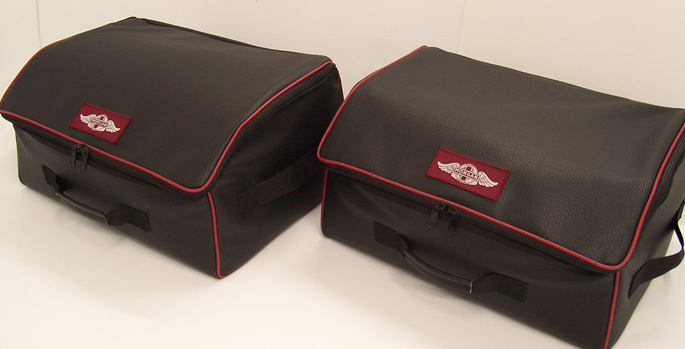 These two bags are a matching pair and both measure 18” x8 ½” x 13 ½”. 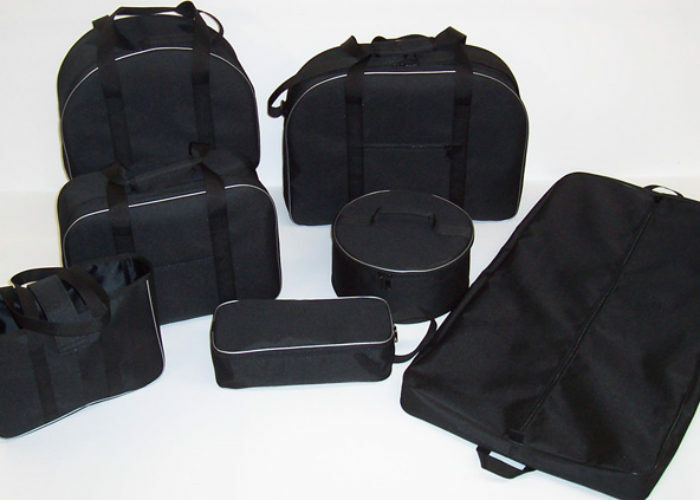 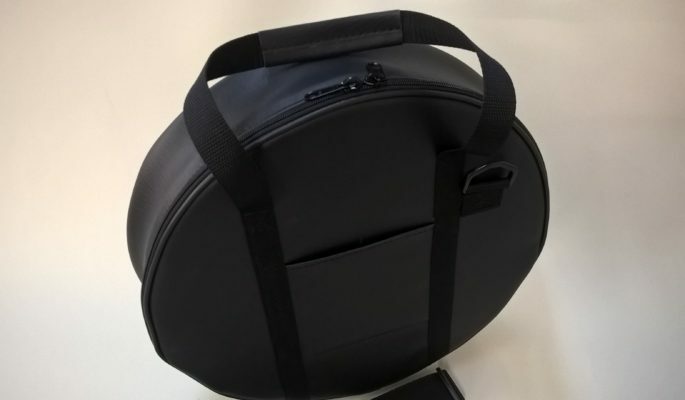 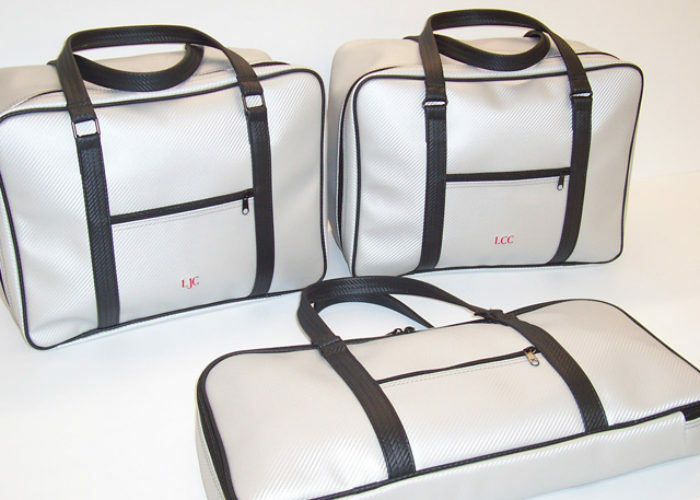 Both bags are fitted with handles on the front and on either side, for easy access and carrying. 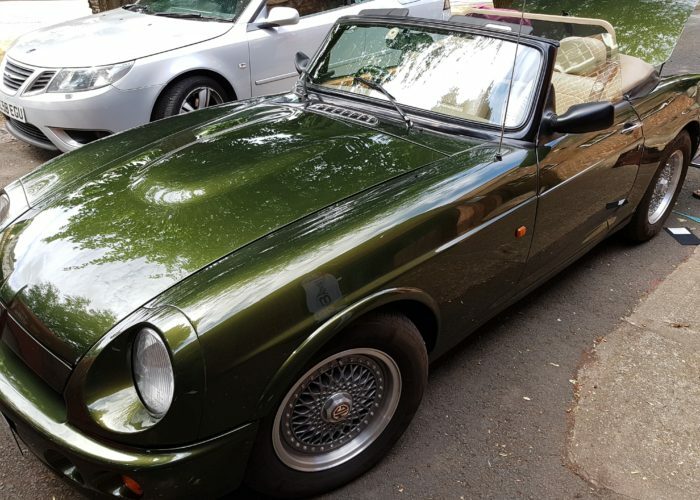 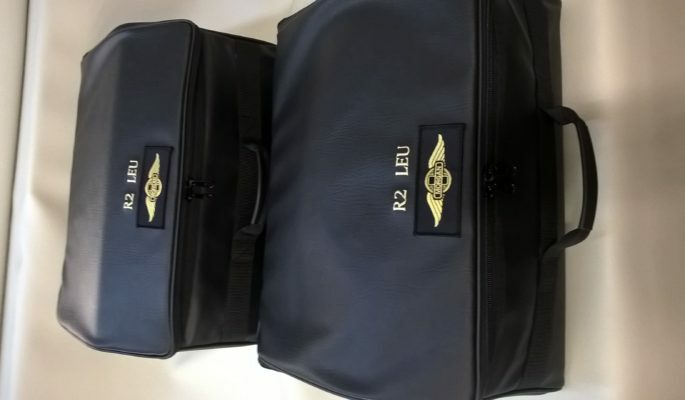 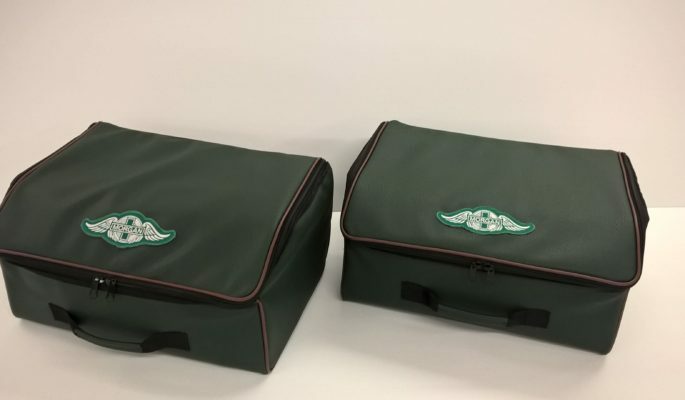 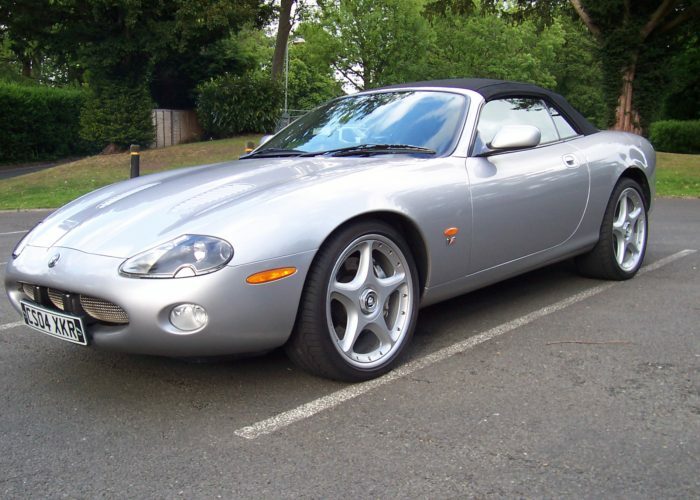 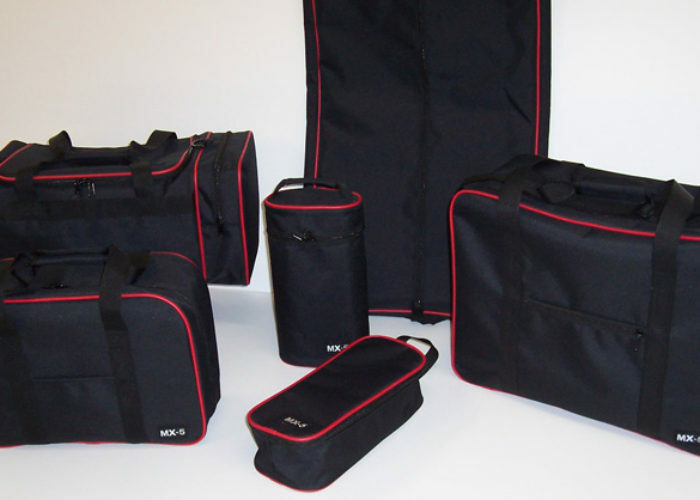 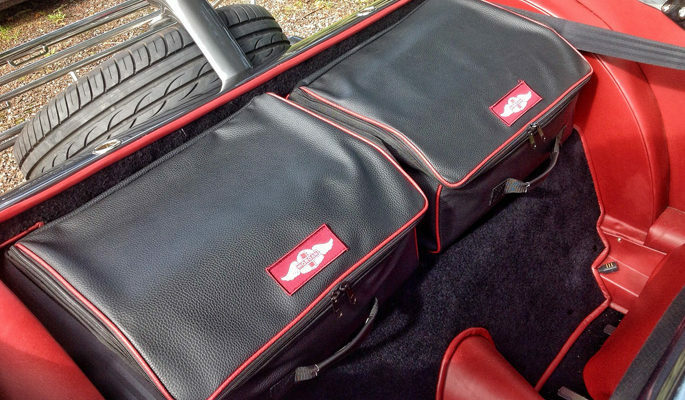 I am interested in an 8 piece luggage set for my MGF in either vinyl or polyester (probably black with red piping or reverse), possibly with an MG logo. 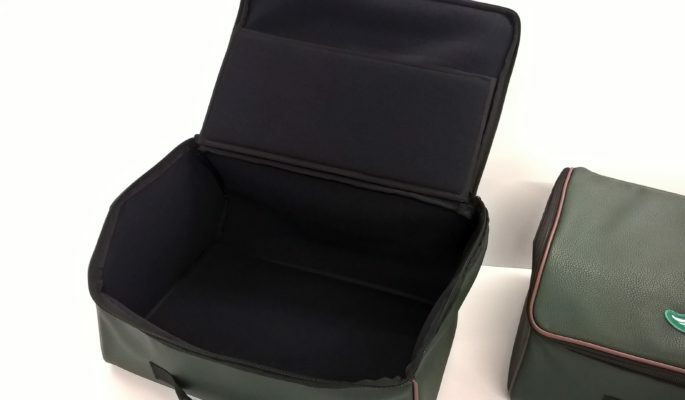 Please send me material samples and relative prices. 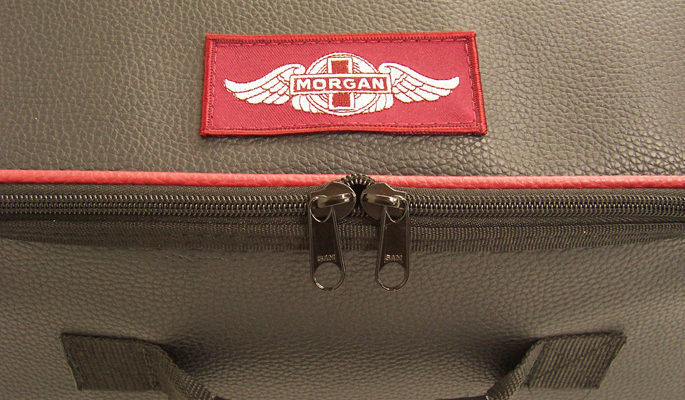 Do you by any chance have a luggage design for the modern 3 wheel Morgan M3W? 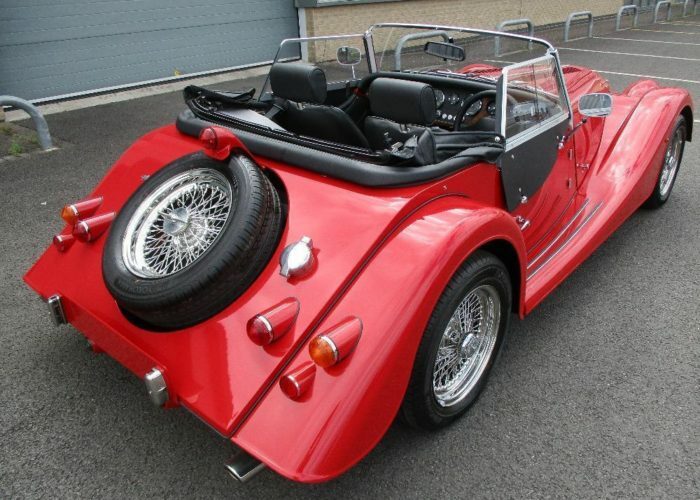 I have not done anything for your model of Morgan but I am open to suggestions as to what might be suitable to develop, if you have any dimensions that would be a start.